The time spent in Primary School is an extremely important part of any child’s life. 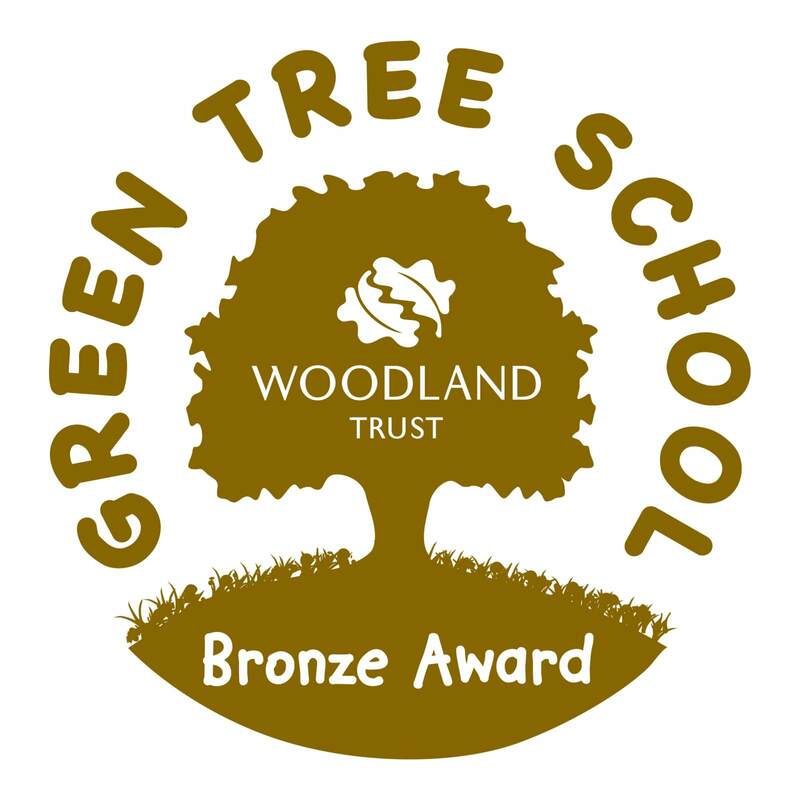 We want their time spent here to be full of exciting and challenging learning experiences which will enable and encourage your child to develop to their full ability. 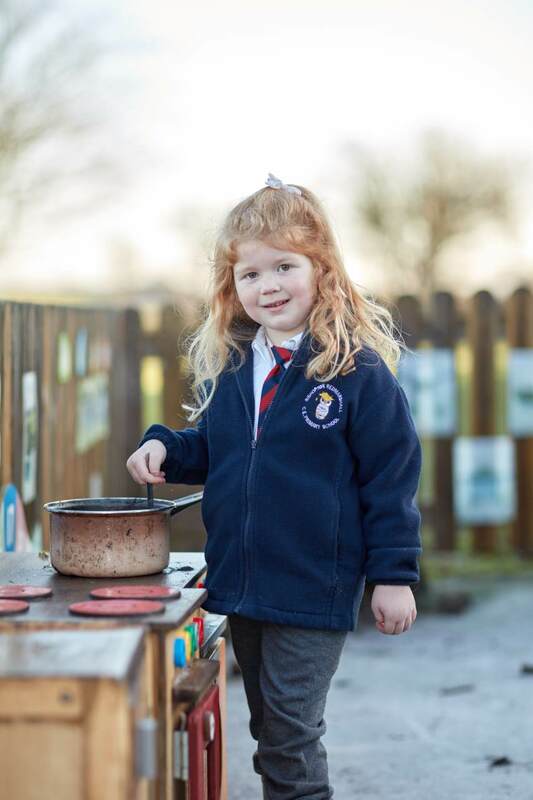 We strive to provide a caring and secure school environment; offer a rich and varied curriculum and give every child the opportunity to develop fully, academically, physically and socially. 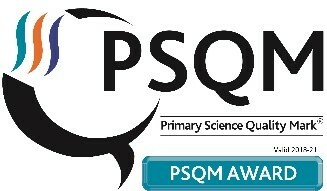 We are very proud of our school and look forward to sharing this with you. 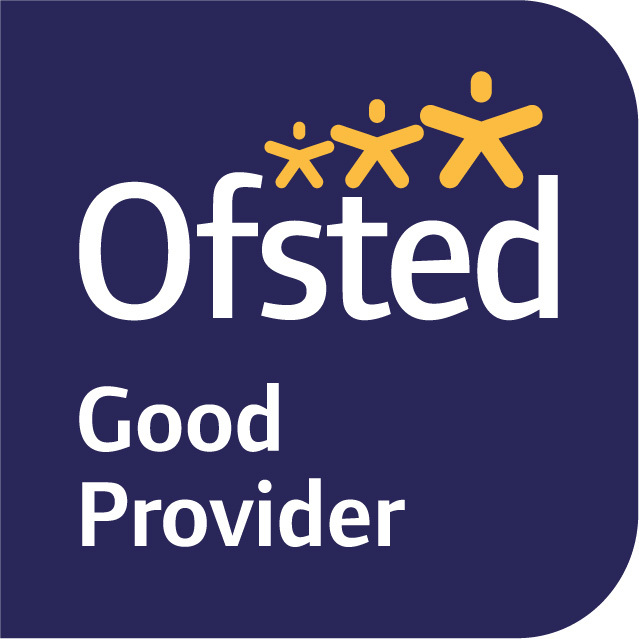 We aspire to excel in all areas of school life enabling each child to fulfil their potential, following the values and teachings of the Christian faith. Our four school values are love, friendship, respect and resilience and they run throughout the whole of our curriculum and daily life in school. Everyone is most welcome to visit; please make an appointment through the school's office - we look forward to meeting you. Our Governors and Staff look forward to working with you over the years your child is a member of our school community. Together, we can achieve the high expectations we have for each child at Bishopton Redmarshall Church of England Primary School.